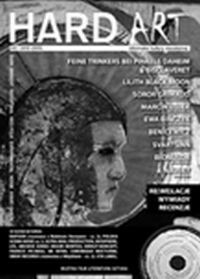 MAGAZINE ONLY IN POLISH and Limited edition + CD extra bonus "SENSITIVE DATA2 - JUBILEE EDITION"
Fifth issue of HARD ART. 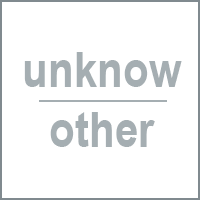 DARK AMBIENT, INDUSTRIAL, EXPERIMENTAL, NOISE, AVANTGARDE, NEO-FOLK. Interviews: SVARTSINN, F.T.B.P.D & BISCLAVERET, LILITH BLACK MOON, MARCIN ?OJEK, EWA BI?CZYK, X-NAVI:ET, BENICEWICZ, BIONULOR, LYS, CHRONIQUE NOCTURNE, X-NAVI:ET, RAPOON (cz.2), OBUH (cz.2), ETA-LABEL, AB INTRA, ULTRA MAIL PROD. Articles: BIOSPHERE, SOROR GRIMAUD, POLSKA SCENA NOISE cz.3, ARCHIVE SERIES (KIRKUT-KONCEPT, RIGOR MORTISS, FRANCIS PICABIA 10 pages of reviews!! Customer evaluation for "MAG CD HARD ART - 03/2012"